Rainsmart Solutions integrated approach to stormwater management is the key. 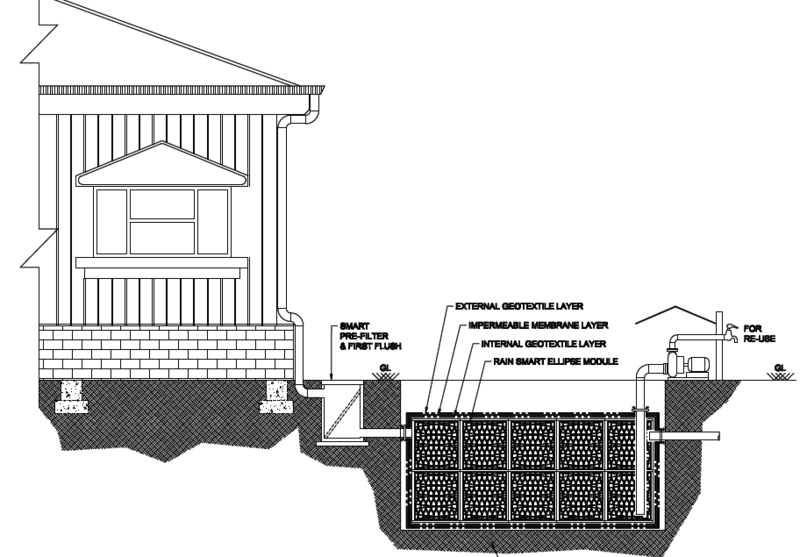 This integrated approach regards stormwater as a resource rather than a burden and considers all aspects of run-off within a development, including environmental social and cultural issues. Rainsmart Solutions water sensitive urban design offers a point source solution, an alternative to the traditional conveyance approach to stormwater management. It seeks to minimise the extent of impervious surfaces and mitigate changes to the natural water balance, through the approach of principles of “Zero Contamination & Zero Discharge, by creating permeable surfaces, on-site reuse of the water and ground water recharge systems. By integrating major and minor land flow paths in the landscape and adopting a range of water sensitive design techniques, the size of the structural stormwater system required can be reduced. 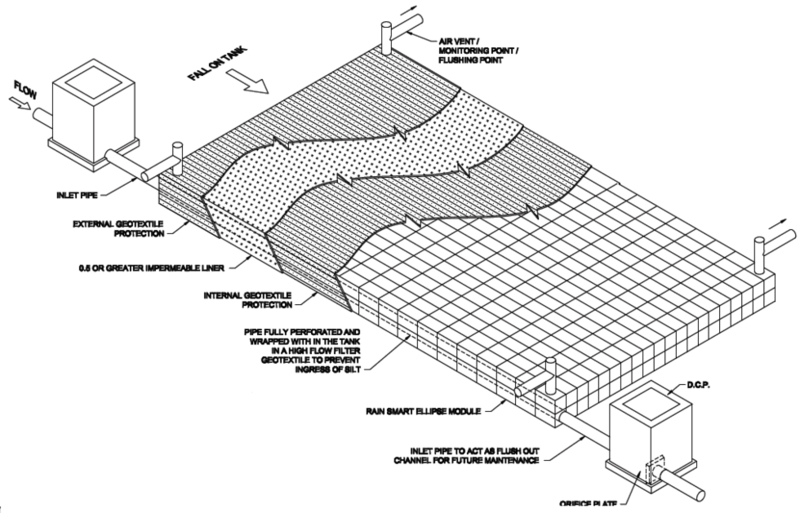 These techniques include detention and retention basins to lower peak flows, and grassed swales and vegetation to facilitate water infiltration and pollutant filtration. 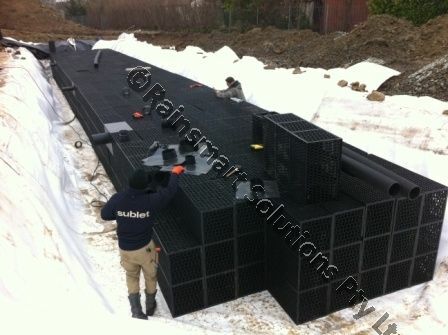 Rainwater harvesting has become more economical and a smarter approach to water management. This approach ensures stormwater as a precious recourse rather than a problem. 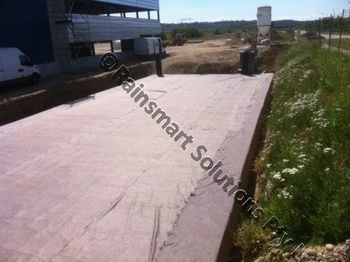 In recent years Rainwater recycling concepts have made some water critical projects possible. 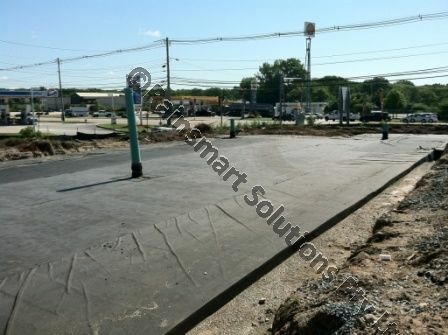 Stormwater collected from impermeable surface like roofs, driveway, parking lots and roads can be filtered and stored underground in tanks for future use. 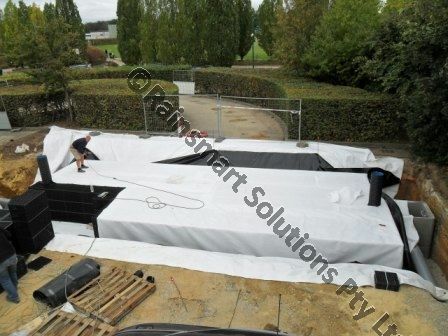 The tank modules are wrapped in high strength impermeable liner to avoid any water loss. The tank can be accessed via a surface pump through the common inspection and take off point. 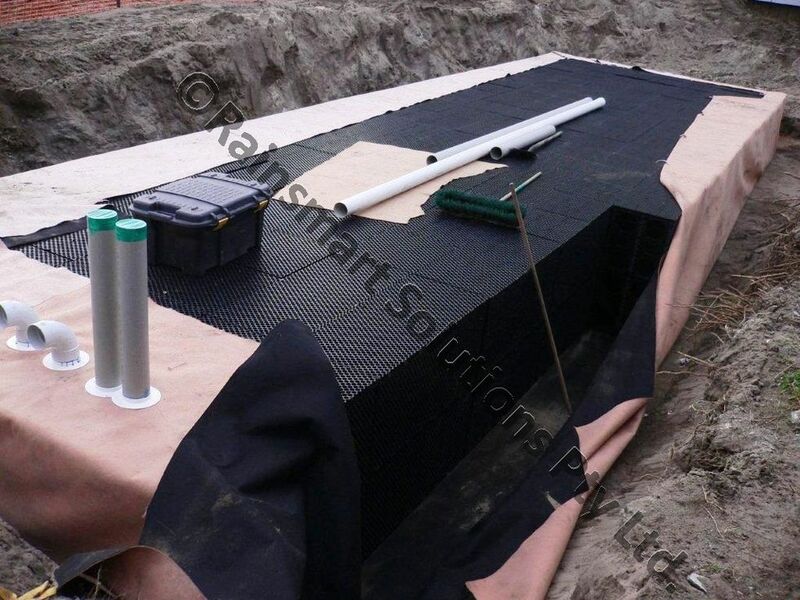 The rainwater can be used for irrigation of landscaped area, fire protection, car washing and/or industrial processes for thermal energy transfer. 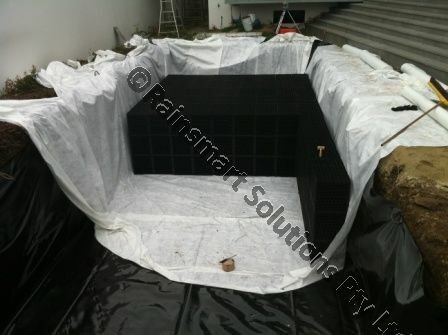 Rainwater can be used for household usage with appropriate online carbon and UV filters. 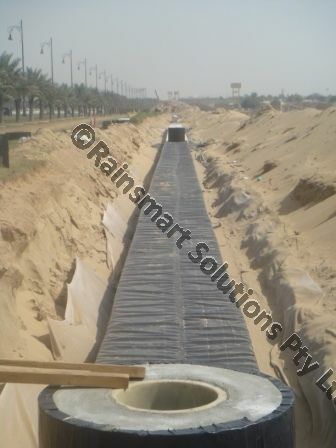 Rainsmart Solutions provides our customers with a high level of support throughout the whole process from initial feasibility/concept to commission of the finished system. Most of the projects we are involved with are as designers and suppliers, but if required we have an extensive network of installer partners to provide a service if required. 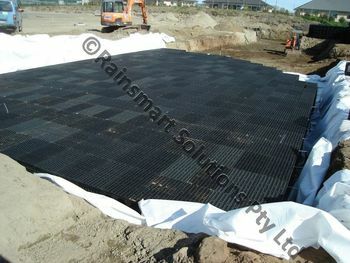 Rainwater harvesting systems are increasingly being incorporated in to commercial and public-sector developments such as office buildings and school or hospital extensions. Rainwater harvesting or known sometimes as grey water recycling systems are often installed to help achieve various credits for sustainability standards. 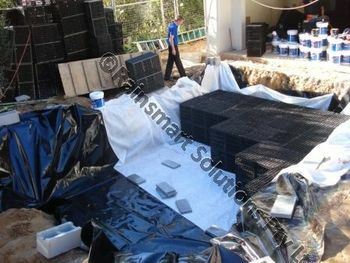 In many situations such installations are not only good for the environment, but additionally make excellent financial sense with the ever-increasing cost of water. It is normally most cost-effective to install a rainwater system during the construction of the building, but many commercial buildings can be retro-fitted later, due to exposed exposed/external pipe work and drainage. 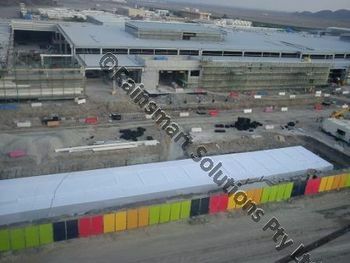 Commercial buildings generally have substantial roofs area and therefore collect large quantities of water, which in many cases is actually problematic. The use of a rainwater collection system, can actually help form part of the overall strategy for attenuating surface water.